Vista Valley Kindergarten acknowledges the Wurundjeri People, who are the traditional owners of the land in which we play, learn and grow. Our program embraces and values the cultural richness of Australia’s Aboriginal and Torres Strait Islander peoples. Each child is valued and respected as an individual. We promote opportunities for all children to play, learn, grow and make choices that influence their learning and wellbeing. When nurtured and valued, we believe that children are empowered as capable and competent learners developing life skills to their full potential. At Vista Valley Kindergarten, we take a holistic approach, in order to pay attention to children’s physical, personal, emotional and spiritual wellbeing as well as cognitive aspects of learning. As Early Childhood Educators we provide a warm, nurturing and safe environment with an ongoing commitment to children’s safety that encourages the development of the whole child. Our educational program has a specific emphasis on inclusive, play-based learning, providing opportunities for children to learn as they discover, create, improvise and imagine. Vista Valley Kindergarten provides qualified, experienced and caring educators to meet the needs of all children in our care and commits the educators to further professional development to enhance the quality of our programs. Educators are respectful of multiple cultural ways of knowing, seeing, and living. We celebrate the benefits of diversity and have an ability to understand and honour differences. At Vista Valley Kindergarten we recognize that families are children’s first and most influential teachers. Our children and families are invited to be active participants in learning. We respect, support, value and communicate with families about their children as part of our commitment to maintain positive relationships. We believe our community is an important resource and learning tool for our children and encourage and seek community involvement in teaching and learning. 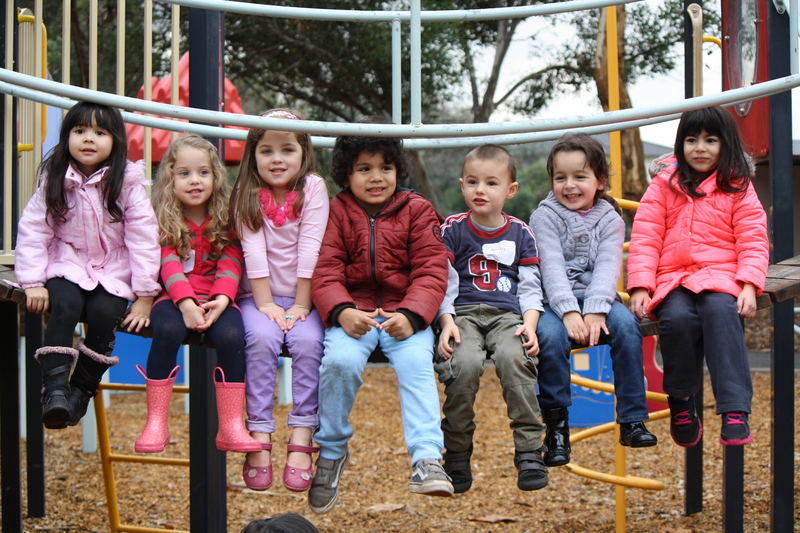 Vista Valley Kindergarten provides equality of access to all members of our community. The National Quality framework and the Victorian Early Years Learning and Development Framework (VEYLDF) are embedded within our play- based program. We provide an environment that encourages children to develop their capabilities and interests at their own pace and according to their individual needs. Our environment is inclusive of all children. Our framework is centred around three intrinsic characteristics: Belonging, Being and Becoming.